"This transaction practically resulted in using every toolkit and stratagies available in his repertoire. I highly recommend Luis in selling." "He helped with contractors when work needed to be done. This was very helpful, because I live out of state." 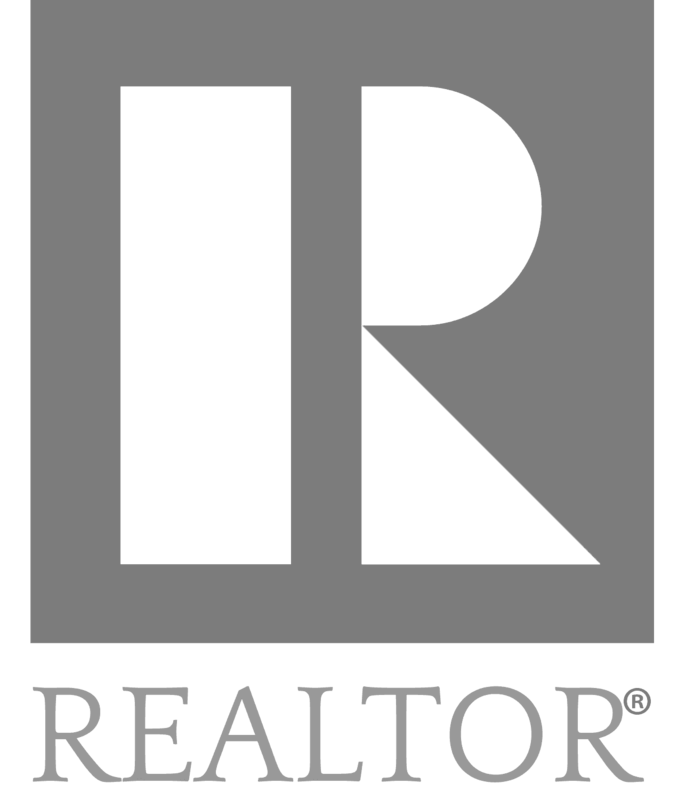 "Outstanding, trustworthy Real Estate agent...I have recommended him to numerous others."